Saturday 20th October is The Big Christmas Cast On! 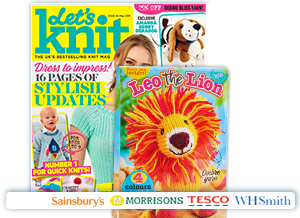 There are just ten knitting weekends left until Christmas so if you haven’t started your gift knits yet then now’s the day to do so! 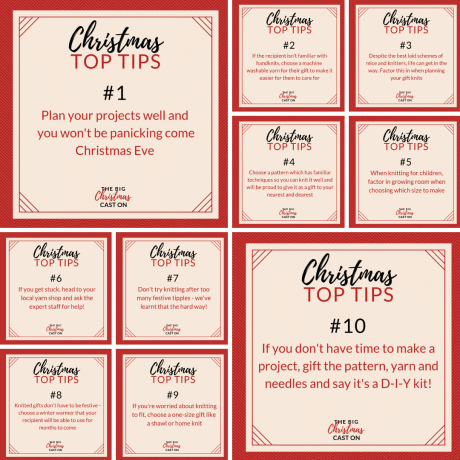 We’ve put together exciting pattern downloads for all the family - including the cat - plus handy resources to ensure a stress-free Knitmas. The key to successful festive knitting is PLANNING! So, make a list and check it twice. Click to download our handy template. We’ve even added a column for Plan A and Plan B so you’re ready with a contingency should the need arise. 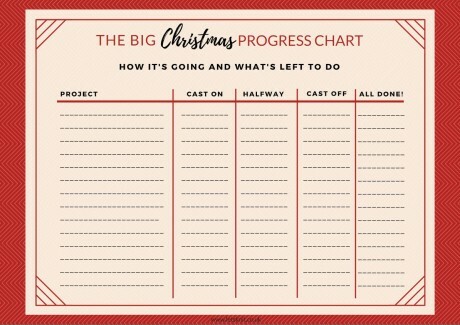 Keep track of how you’re getting on with our free progress chart. Breaking your projects down into sections, like cast-on and halfway, makes everything seem much more achievable. Think how good you’ll feel once you start adding those ticks. Don’t forget to reward yourself after you’ve completed each project. You deserve it! You don’t want all your hard work to be destroyed by a negligent recipient who thinks the tumble dryer is wool’s best friend. Download our easy-to-use care labels to explain what the project is made in and how to look after it. 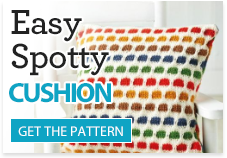 FREE PATTERN DOWNLOADS FOR ALL THE FAMILY! How about an on-trend knitted tie for the man in your life? This one fits neatly into a chocolate truffles box, making a lovely gift. You’ll have to eat the truffles first to make room for the tie, though - shame. If you want to impress with a garment for a female friend or relative, Jacinta Bowie’s cabled hoodie knitted in chunky yarn is a great quick make. You only need to know how to cable and you’re good to go! 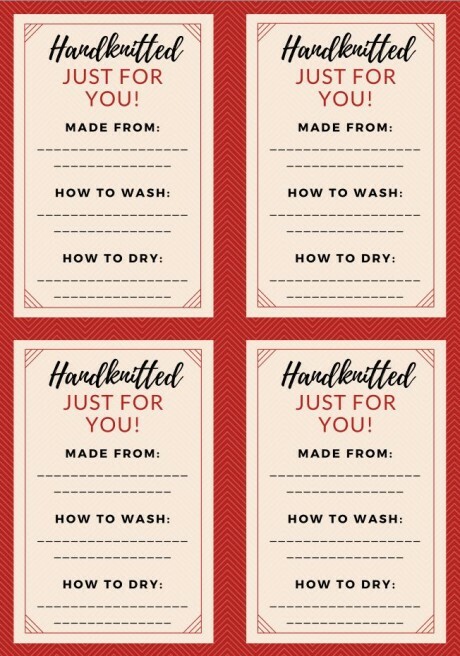 Accessories make fantastic gifts as they’re not size specific. 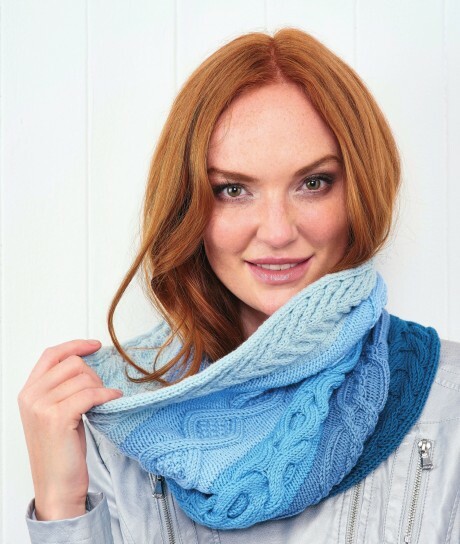 This impressive cabled cowl from Helen Ardley is sure to be a hit and you can easily personalise the colour scheme to suit the recipient. 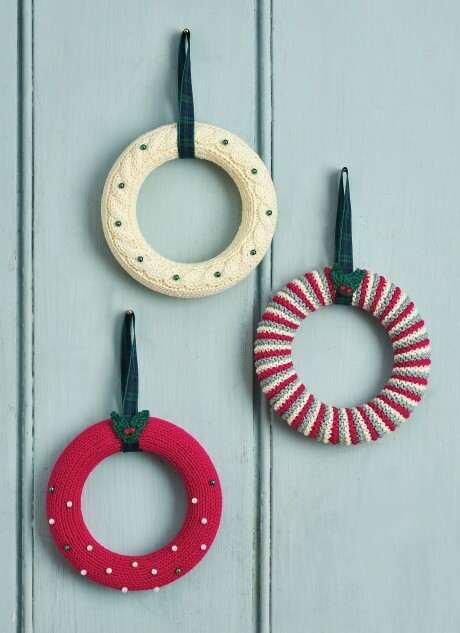 A quick-knit decoration is ideal for a stocking filler or festive token. Choose one of Lynne Rowe’s fabulous mini Christmas wreaths or why not make all three for a cute celebratory set! 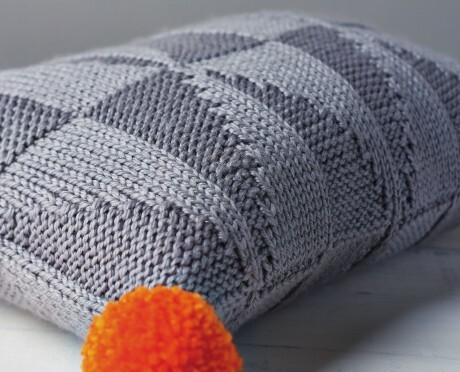 Contrasting trims make Georgia Farrell’s comfy pom-pom cushion a real eye-catching addition to any living space. 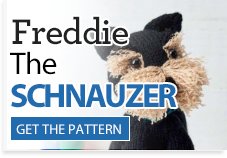 It only uses knit and purl stitches so it’s straightforward to knit too! 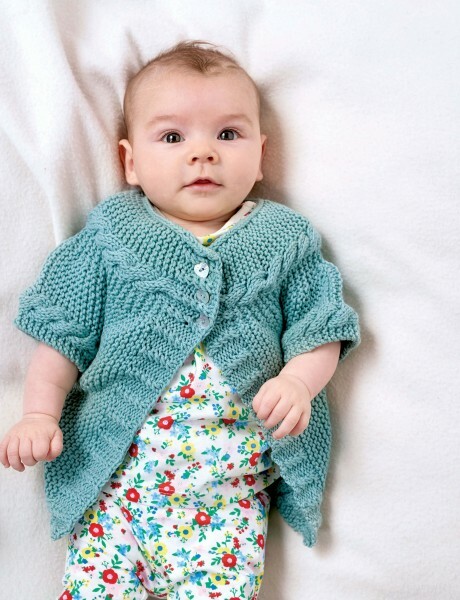 Jacinta Bowie’s side-to-side baby cardigan has an unusual construction but is a comfy knit for a little one. There are cables running around the bottom edge and the yoke to add gorgeous texture. 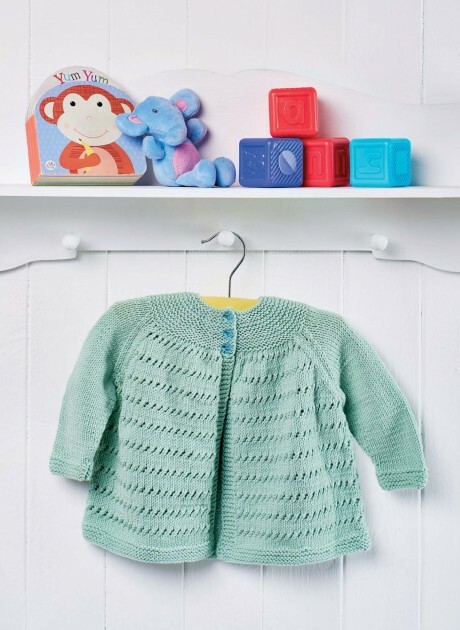 Eyelets make for a charming baby knit and this classic yoke style baby cardigan is a simple yet stylish design for aged up to 12 months. 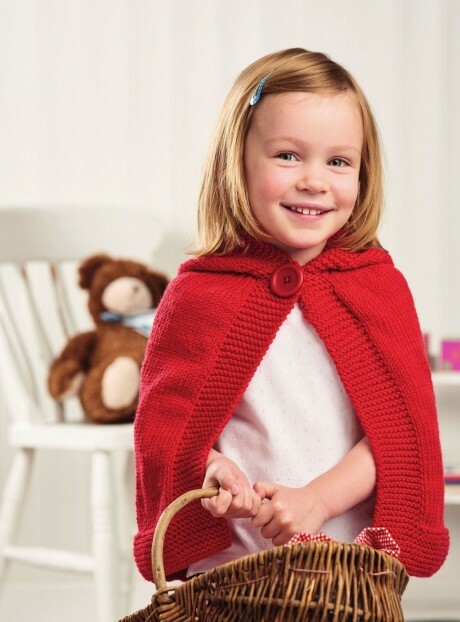 Little ones will love playing dress-up in Tina Barrett’s Red Riding Hood-style cape. 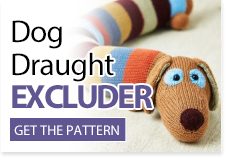 It’s also a practical choice for the colder months and really easy to knit! These novel left and right mittens by Lynne Rowe are great fun and easily customisable. 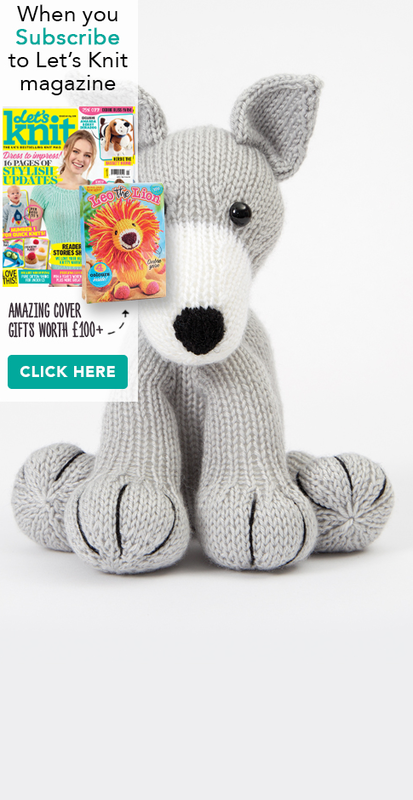 They fit ages 8-12 and the letters are embroidered on afterwards so you don’t need to worry about colourwork! 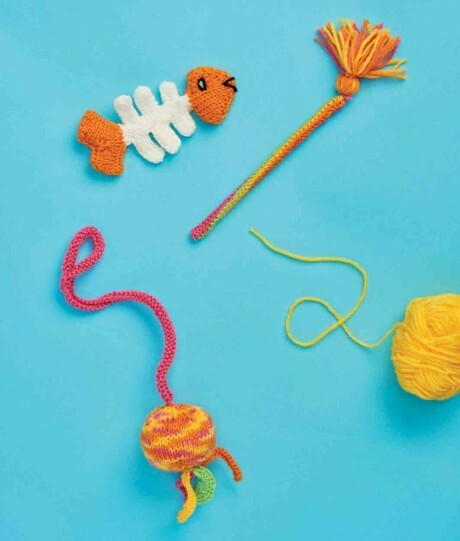 Our pets are just as big a part of the household as any other family member and your feline friend is sure to love Nicola Valiji’s quick and easy trio of cat toys. 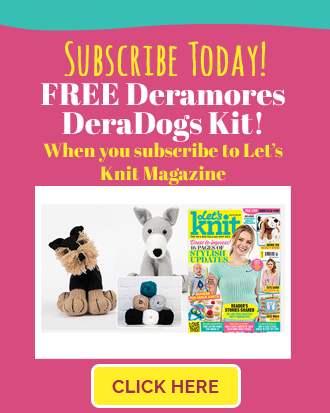 Use yarn DK from your stash to knit these speedy projects. How’s this for a super-cute pic! We love a bit of felting! 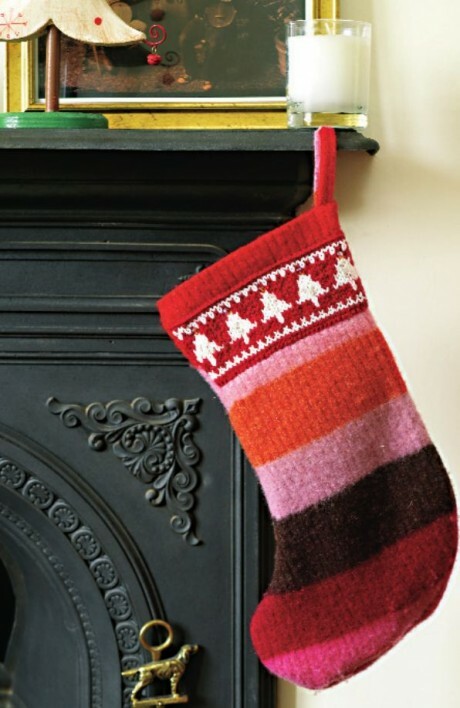 This superb upcycled stocking is stitched from an old jumper that has been deliberately shrunk in the washing machine to create a strong and sturdy fabric that will hold a whole load of satsumas come Christmas Eve. It’s decorated with a festive knitted band. Knitting is a novelty way to wrap your presents too. 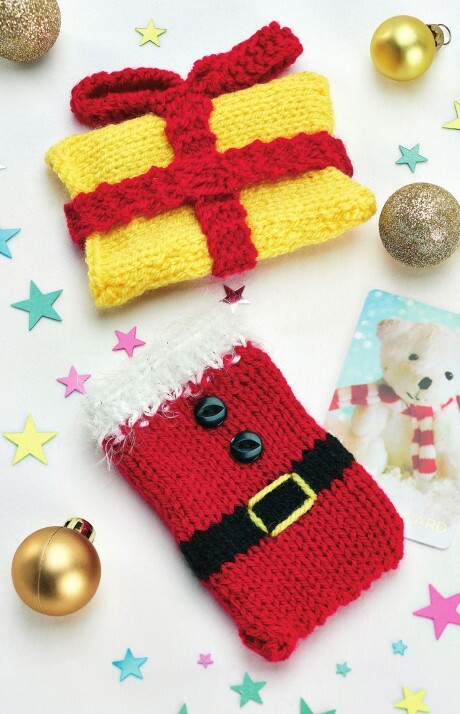 Nicky Fijalkowska’s knitted gift card holders are a fab festive make that can be made in an evening. Pop your voucher inside and leave it under the tree for a surprise on Christmas Day! 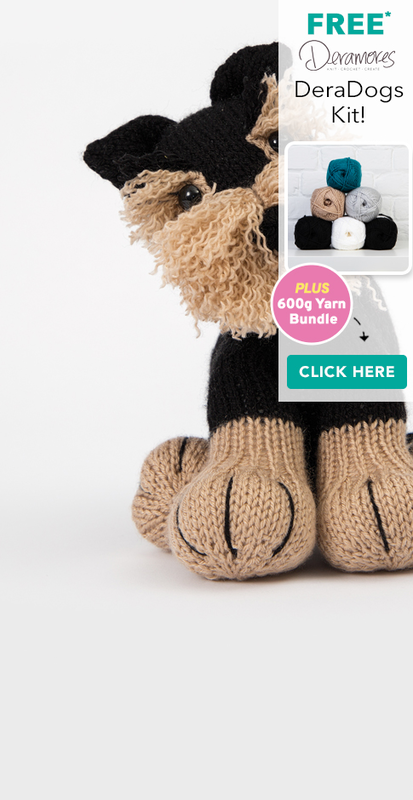 Look out for our Christmas knitting tips on our Facebook page! 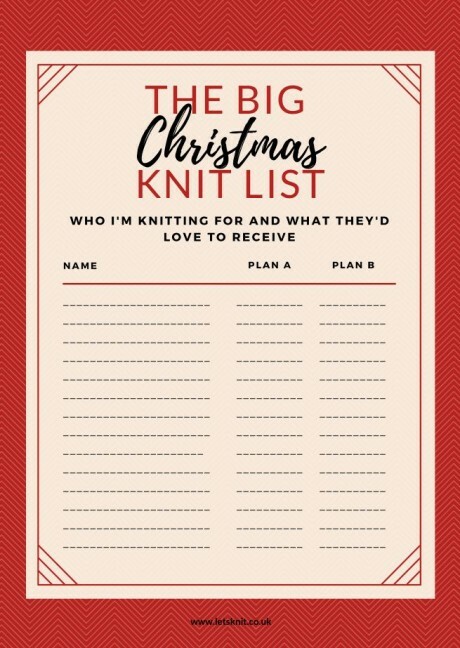 Share your Christmas knitting projects on social media and use the #BigChristmasCastOn!